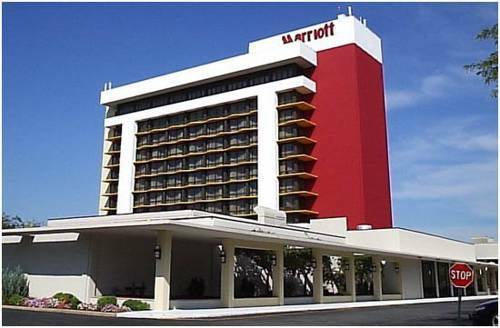 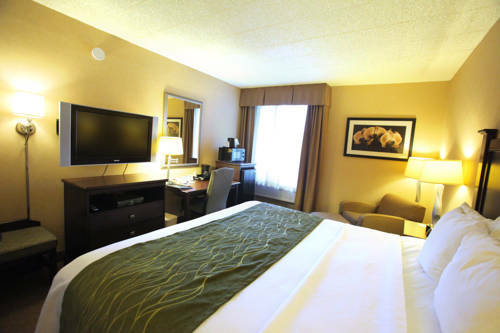 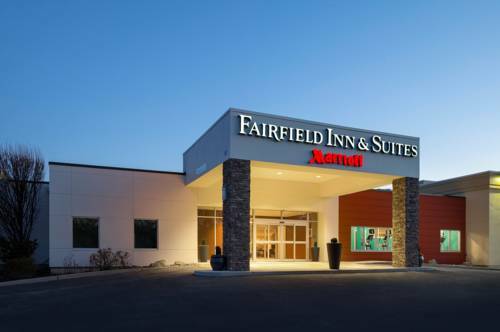 safe deposit box is offered, so you can keep your precious things super protected while you're staying at Marriott Saddle Brook; the well-equipped business center is here, so you may keep your business running. 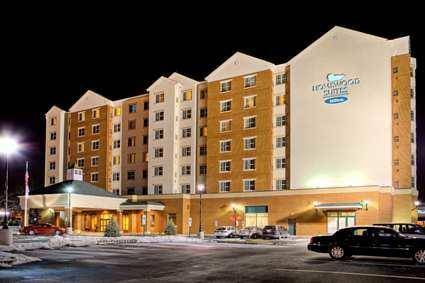 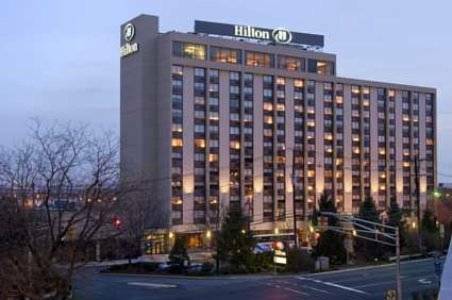 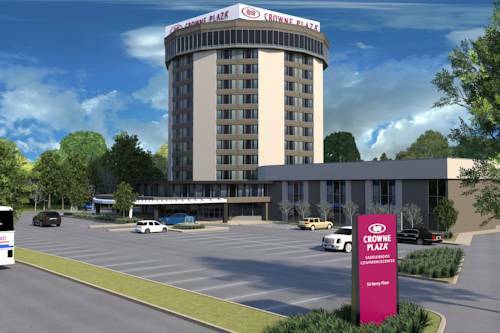 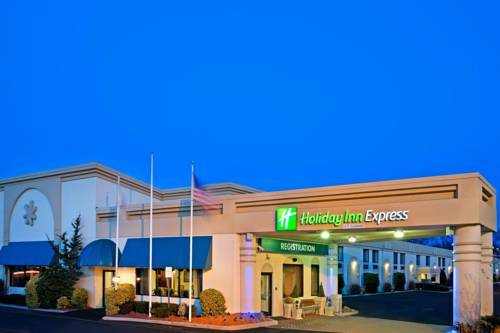 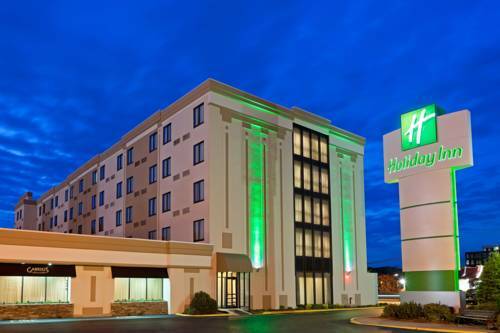 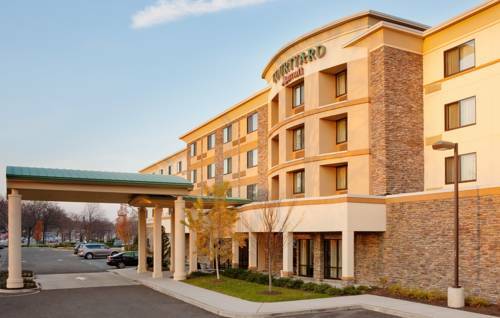 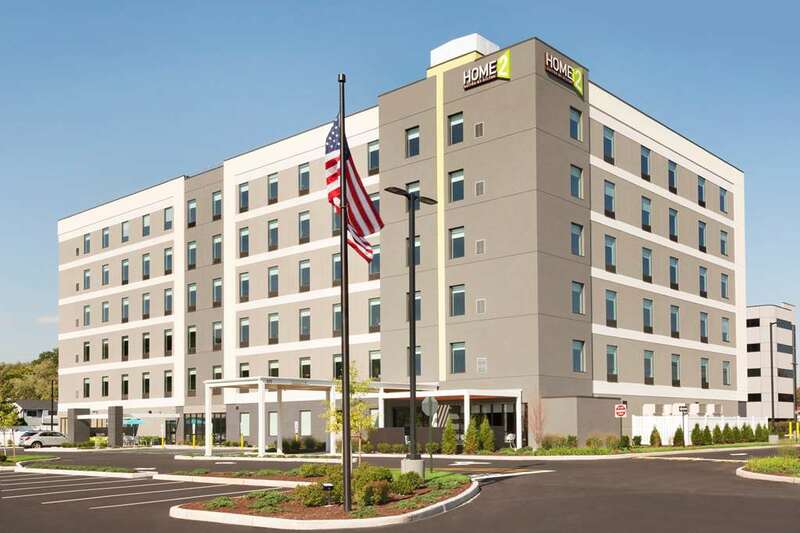 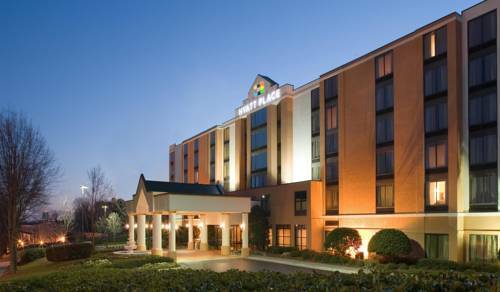 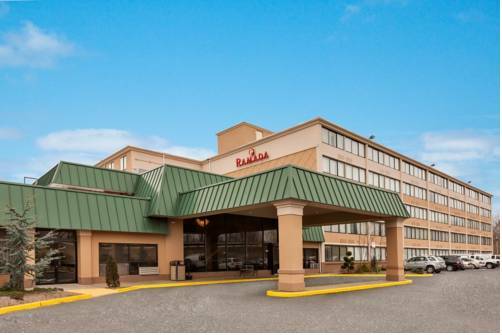 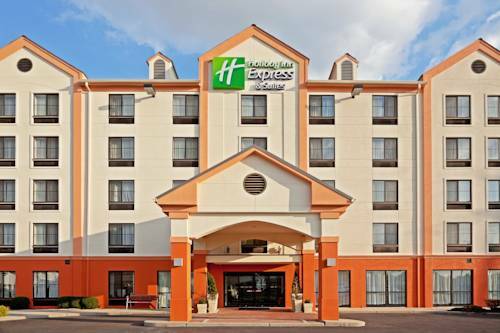 These are some other hotels near Saddle Brook Marriott, Saddle Brook. 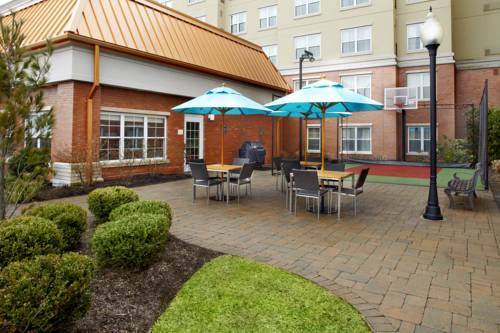 These outdoors activities are available near Marriott Saddle Brook.